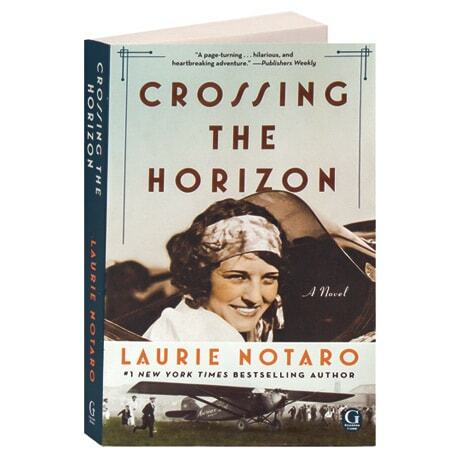 The year is 1927, Amelia Earhart has not yet made her transatlantic flight, and a number of women wonder who will be the first to follow in Charles Lindbergh's footsteps and make her own history. Three in particular often make headlines: former actress Elsie Mackay, daughter of an earl, designer of ship interiors, and the first Englishwoman to get her pilot's license; Mabel Boll, a society darling known as the "Diamond Queen of Broadway," who would rather be known as "Queen of the Air"; and Ruth Elder, who uses her beauty pageant winnings for flying lessons to become the pre-eminent American girl of the sky. In this novel based on their true stories, the author of Spooky Little Girl and The Idiot Girls' Action Adventure Club brings these early aviatrices back to life as they chase after fame and a place in history.